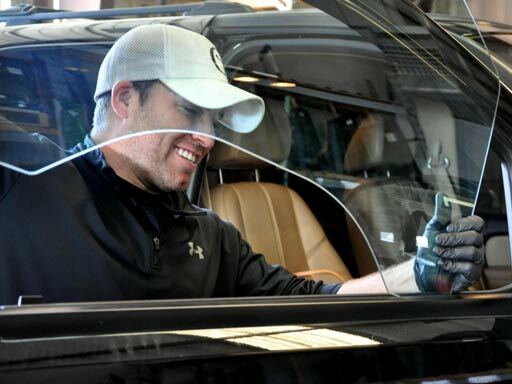 Glass Magic provides auto glass solutions that will restore your windshield and make it look like new again in no time! Whether you’re dealing with a rock chip, a cracked windshield, or hazy headlights our auto glass technicians have you covered. Specialists in All Auto Types - Including Classics! Our team will efficiently and effectively handle anything from auto glass repairs to complete replacements to get you back on the road fast! 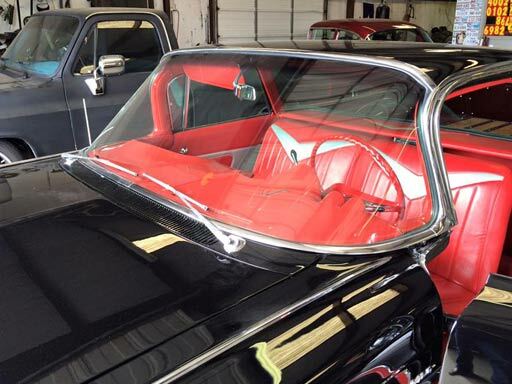 Whether it's a relatively new vehicle, or a lovingly restored and valuable classic from yesteryear, we can help you. Call for a free quote or schedule a service appointment at one of our Glass Magic locations today!